BEDFORD — Police Chief John Bryfonski reports that the Bedford Police Department is now able to identify both parties involved in Saturday’s fatal motorcycle collision. The motorcyclist is identified as Grace Gallo age 21 of Merrimack. She died at Elliot Hospital on Sunday morning after being ejected from the motorcycle. A preliminary investigation indicates that Gallo struck a 2005 Mercury Grand Marquis driven by William Morin, age 92 of Bedford. He was not injured. The case remains under investigation by the Bedford Police Department Technical Accident Reconstruction Team. Bedford Police are asking that any witnesses to the collision call 603-472-5113. Bedford Police also continue to investigate a fatal one-car crash that occurred on Friday. Police stress that anyone who witnessed either crash should contact the department. BEDFORD, N.H. — Chief John Bryfonski reports that the Bedford Police Department is investigating a motor vehicle crash that killed a motorcyclist on Saturday. 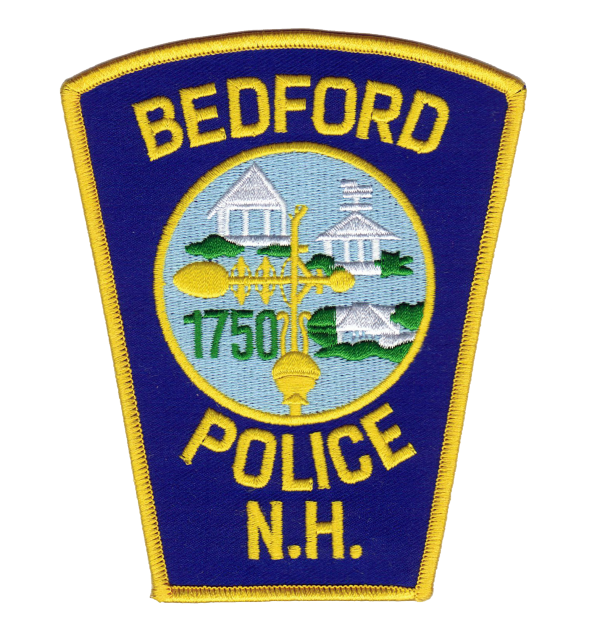 On Saturday, July 30, 2016 at 3:36 p.m., Bedford Police responded to the intersection of Route 101 and Meetinghouse Road for a two vehicle collision involving a motorcycle. A Bedford Police investigation determined that a female operator of a Suzuki motorcycle was traveling west on Rt. 101 when she collided with a vehicle that was traveling eastbound on Rt. 101 and was turning north on Meetinghouse Road. The female operator was ejected from her motorcycle and sustained life threatening injuries. The operator was transported to the Elliot Hospital by Bedford Rescue and treated by the Trauma team. She died Sunday morning. The car involved was a 2005 Mercury Grand Marquis operated by a 92-year-old Bedford man. The crash is being investigated by the Bedford Police Department Technical Accident Reconstruction Team. Bedford Police are asking that any witnesses to the collision call 603-472-5113. The victim’s name is not being released at this time, pending notification of next of kin.